Vedurupattu is in Nelapattu village. 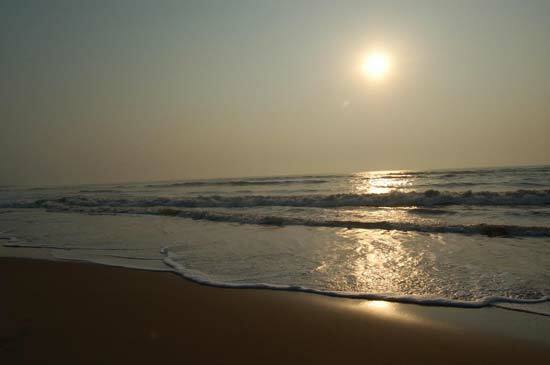 It is located on the East Coast about 20-km north of Pulicat in the Nellore district. It is just 50-km from Chennai. Nelapattu bird sanctuary is one of the largest Pelicanary in South East Asia with more than 1500 pelicans and other birds visiting every year. The Sanctuary is very near to the National High way -5. 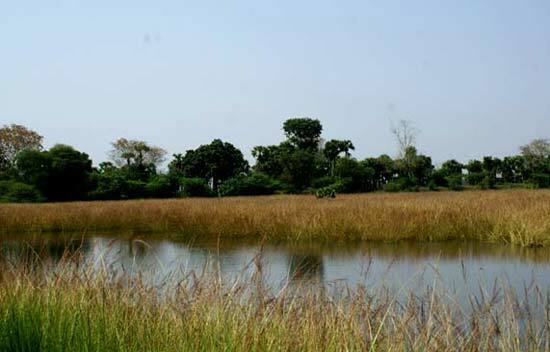 The big fresh water tank of Nelapattu Bird Sanctuary and the presence of good number of “ Barringtonia Acutangula” trees which can tolerate inundation for longer periods in the tank bed and fore shore area make this sanctuary a heaven for a broad spectrum of Bird species for both breeding and roosting purposes. Many winter migratory birds from Siberian countries are visiting this sanctuary since & long time. It is a breeding ground for some of the rare and endangered species like Grey Pelicans, Open-billed storks, Little cormorants, Sponbills, white ibies, Night Herons etc., A wide variety of birds, like Egrets, Tern, Ducks, Waders etc., rest here. There is an Environmental Education Centre in the Sanctuary with a Museum, Library and Auditorium with audio Visual Equipment for screen slides, Films etc., on wild life watch towers are also available to watch the birds at the Sanctuary. 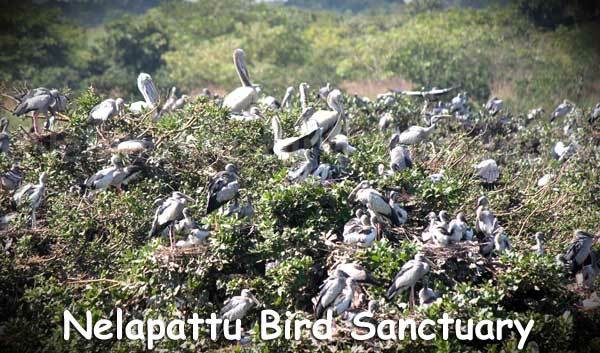 Vedurupattu Bird Sanctuary provides fine breeding ground for rare and endangered species like Spoted Billed Pelican, Open-Billed Stork, Painted Stork, Little Cormorant, Spoon-Bill, White-Ibis and Night Heron. It is a small fresh water irrigation tank with Barringtonia trees spread in the water, which can withstand inundation for longer periods in the tank bed. The birds for perching and nesting prefer the foreshore areas. It is a good place to see diverse species of waders and water birds. Apart from it it is a huge peliconry. The reserve forest area has mammals like jackals, slender loris and spotted deer and reptiles like snakes, tortoises and monitor lizards. Nelapattu has an environmental education centre, museum, library and an auditorium with audio-visual equipment. The area is a very good place to see birds like Open Bill Stork, Coot, Night Heron, Pelicans, Flamingos, Babblers and several species of warblers. It is also a good place to see waders. Should be called Pelican festival.Approach to Vedurupattu is awful. Boat facilities in Pulicat lake must be improved. The information is good and very useful. 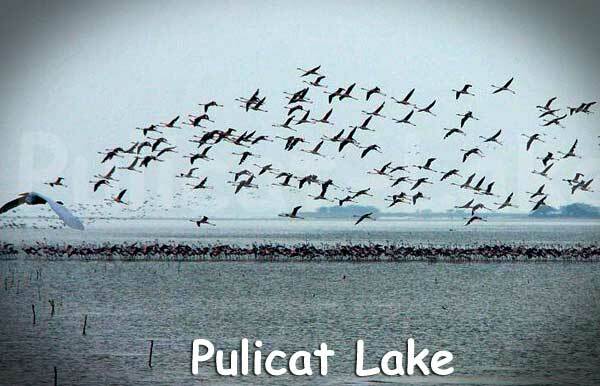 I visit Nelapattu and Pulicat lake every season. Road approach to Vedurupattu is not good.i wish to upload some picturs.